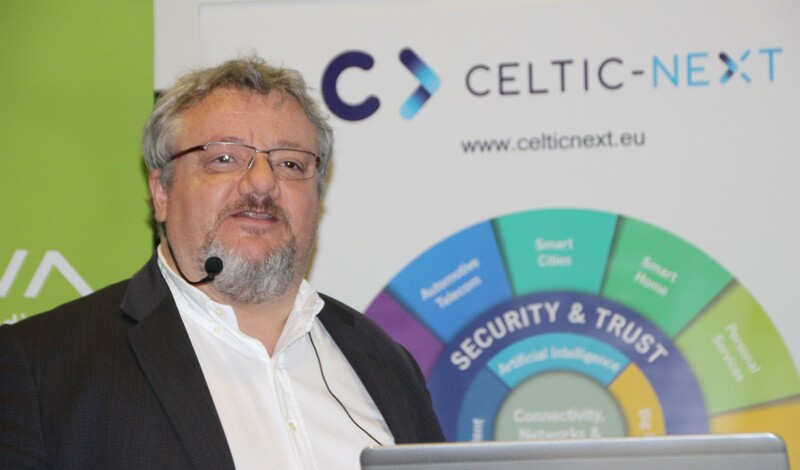 On 27th March 2019, SENDATE, the CELTIC flagship project for secure networking of data centres in Europe, held its closing event. 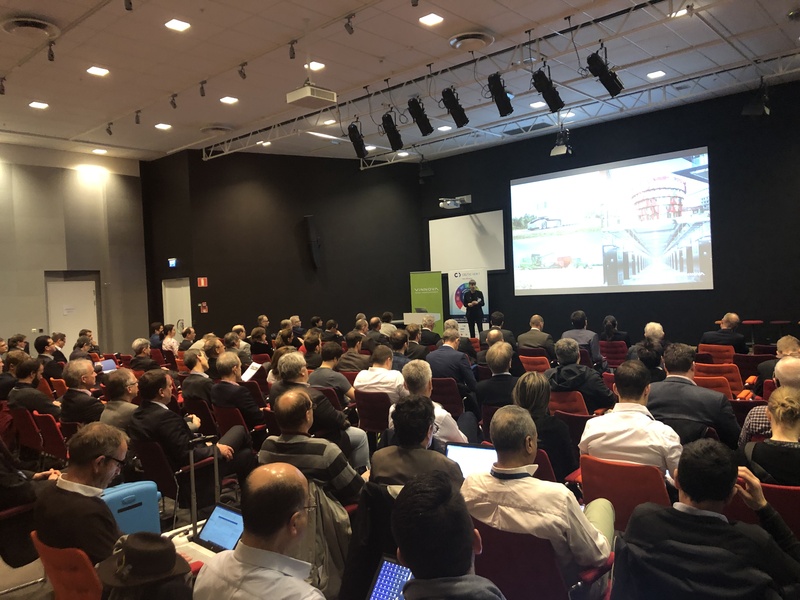 More than 100 high-level representatives from industry and public funding organisations participated at the event, which was held at Ericsson HQ, in the high tech city of Kista close to Stockholm. The participants discussed SENDATE’s achievements. The project created a secure, distributed data centre environment, which meets the requirements of industrial communication, autonomous driving, and more. SENDATE helps to limit cybercrime that causes very high costs for enterprises and the whole society. The project has initiated a new datacentre technology which has the potential to make European suppliers globally more competitive. The event started with presentations by representatives of ministries and funding agencies from the countries financing SENDATE. After that industry leaders from the consortium presented the achievements of the five SENDATE subprojects. These presentations were complemented by demonstrations of technical results. The event concluded with a panel discussion on SENDATE outcomes and business impacts. The Event was opened by Mr Magnus Frodigh, Head of Ericsson Research, and Ms Valérie Blavette, CELTIC Chairperson from Orange. 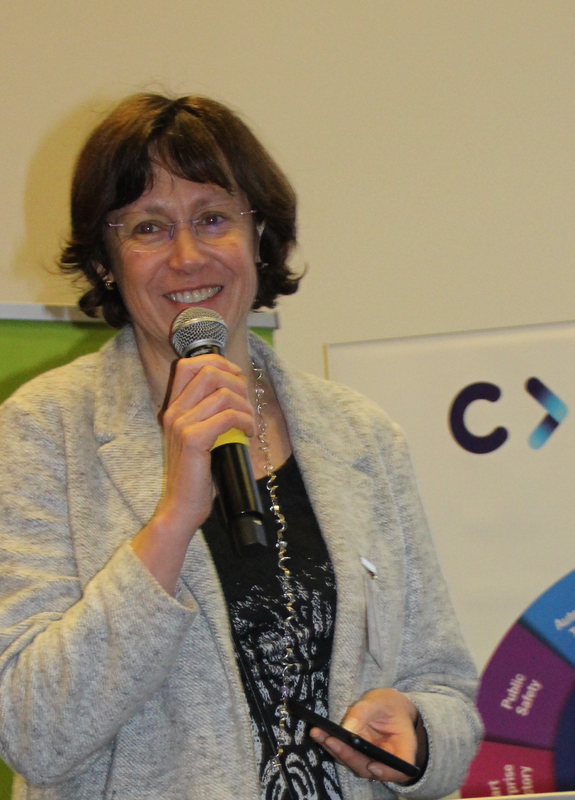 Ms Darja Isaksson, General Director at Vinnova, was the first speaker from the funding agencies. She stated that digital infrastructures may very well be one of the most important areas for human collaboration, as digital infrastructure is now a geopolitical matter and the threat of cyberwarfare is real. She said: “It is fantastic to see even competitors co-creating pre-commercial solutions together and to prove the value of interoperability. SENDATE is an example of not only top class research but also on collaboration that build trust between big and small industry and academia.” This has been shown in a common field trial in Stockholm as a joint activity between the two SENDATE subprojects FICUS and SECURE-DCI. 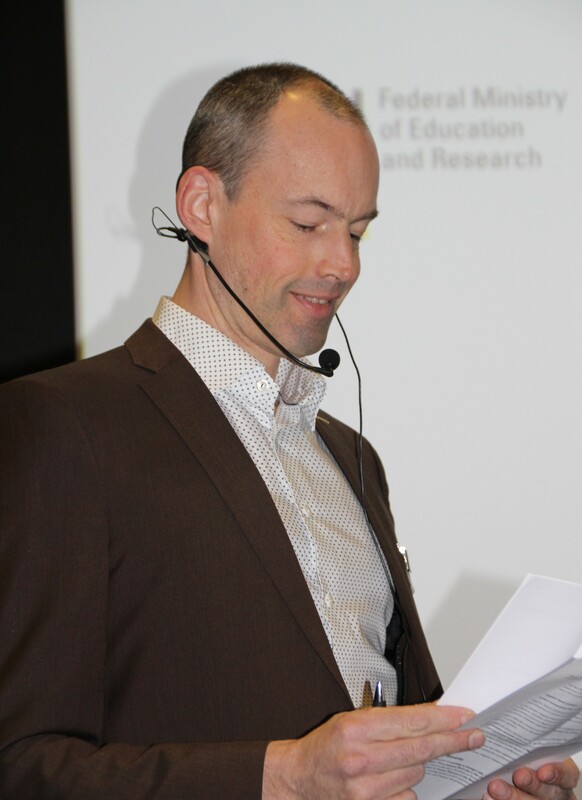 Left: Mr Ole Hitzemann, Officer at BMBF being introduced by, Mr Tor Björn Minde Ericsson, the moderator of the day. Mr Ole Hitzemann from BMBF stated that SENDATE made the internet more European and contributed to creating a digital world with its own requirements and standards for privacy and data protection. He said: “We can only achieve this goal of digital sovereignty if we do this together.” According to Mr Hitzemann, it gives Europe the chance to become a pioneer in privacy and data protection. 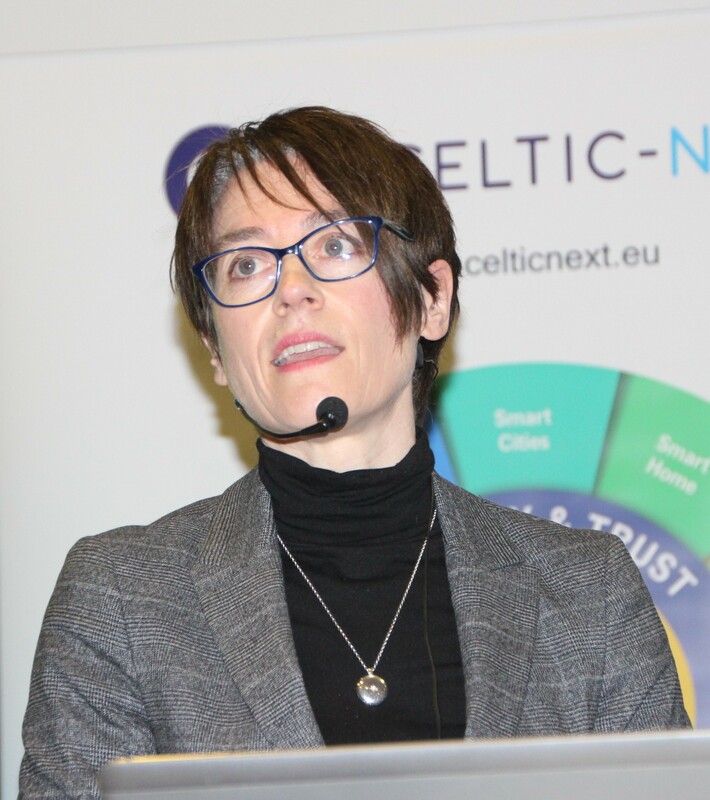 Furthermore, it offers the opportunity for European ICT providers to create innovations that are data protection friendly and generates a competitive advantage compared to the American and Asian providers. Europe can never be digitally sovereign without its infrastructure. SENDATE has developed ideas and solutions for the Internet and makes Europe more independent from the rest of the world. Innovations in privacy and data protection will strengthen Europe’s competitiveness and create new markets. 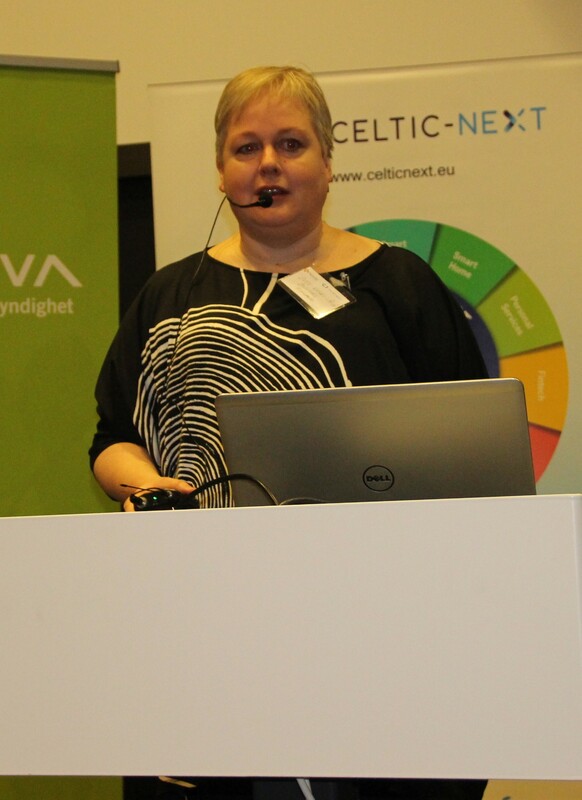 Ms Outi Keski-Äijö, Head of AI Business at Business Finland, looked into the future, where 5G, IoT and AI will form a new digital critical infrastructure that is essential for the operations of a modern society and businesses. In this world, security will be the biggest challenge. She proposed that AI should be part of the solution that will make digital networks more secure. This will be achieved by recognizing anomalies in digital networks to better protect privacy. 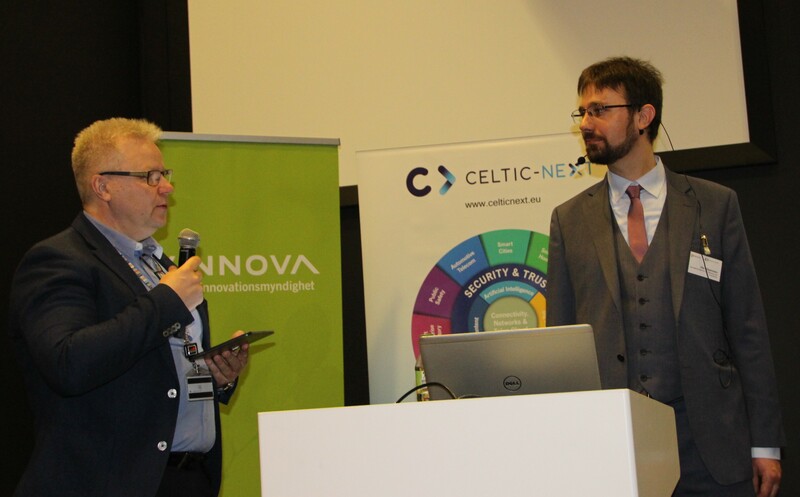 The event continued with presentations by high-level representatives of the SENDATE project partners, including Nokia, Ericsson, Coriant, ADVA, and Thales. These presentations focused on the five subprojects and the four transversal focus themes. 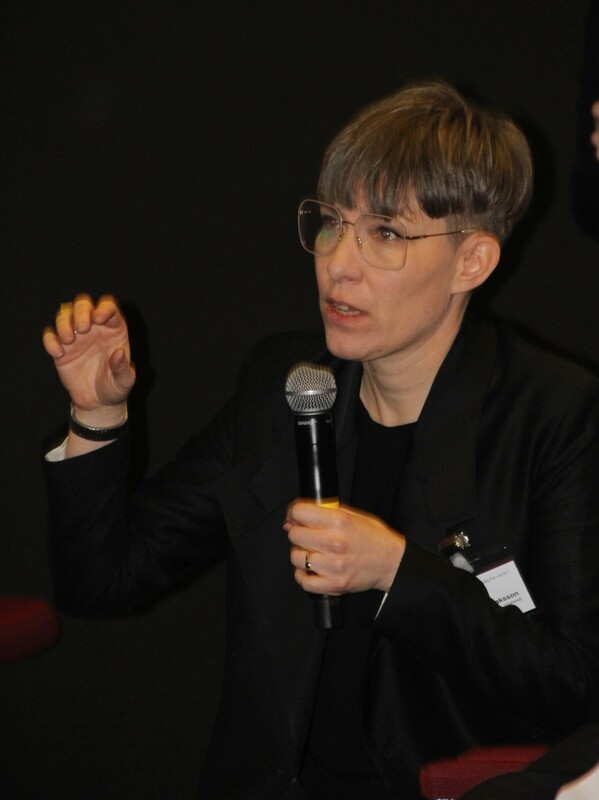 Ms Julie Byrne, Head of External Programs at Nokia Bell Labs, showed that SENDATE PLANETS achieved the first security architecture that supports different data centres. The project realized 26 demonstrators, 12 new products and an open ecosystem based on standardized APIs and open source software. She also explained that SENDATE TANDEM has made data centres more secure with a new integrity monitoring for data centre network elements. It also has realized a new dynamic network interconnection for future data centre network elements. 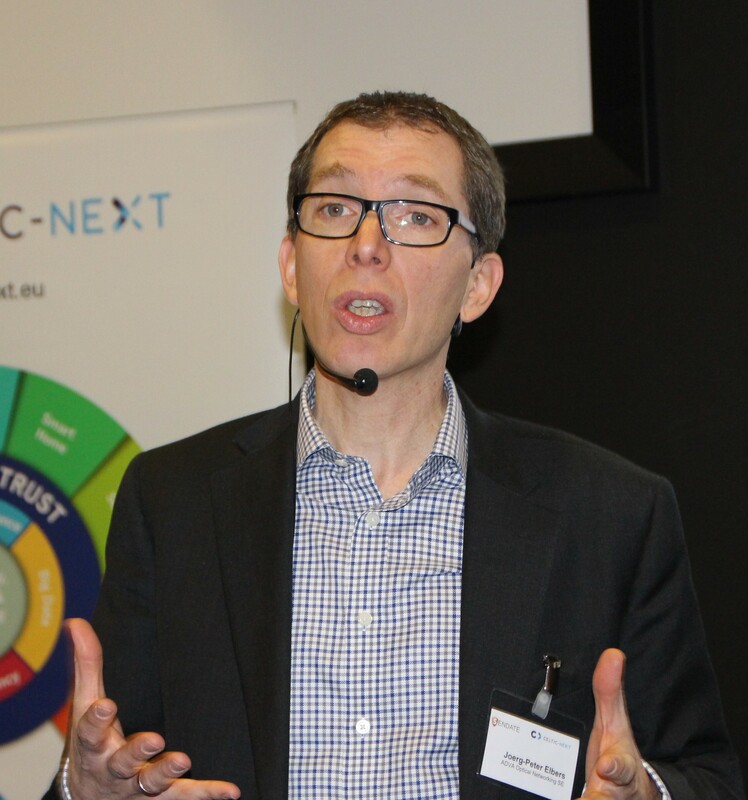 Mr Tor Björn Minde from Ericsson showed the latest developments in bringing another level of intelligence into the network which enables to predict its failure before it actually happens. In the future this data-driven modelling in dynamic environments technology will help to avoid failures that are very costly for network operators and the whole society. He said that the project was the ignition of a new data-centre technology that brings European suppliers back into the competitive data centre business. 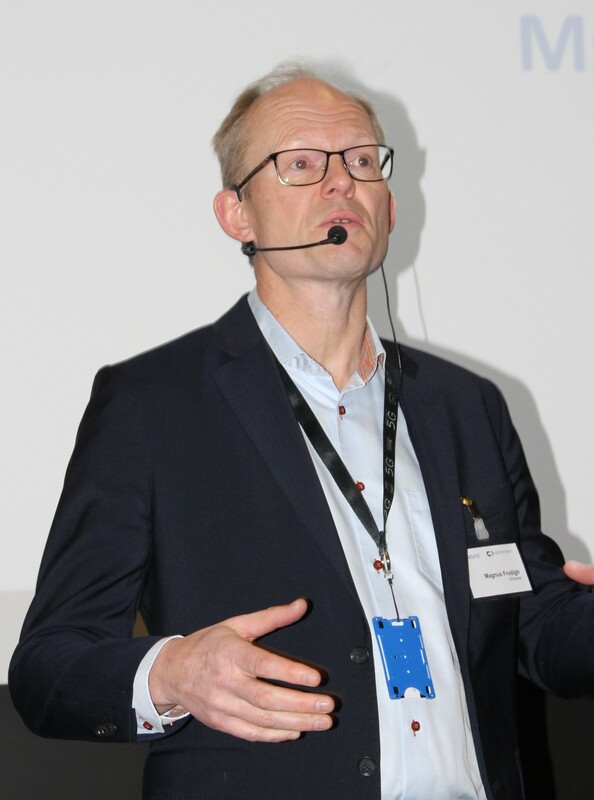 Bernd Sommerkorn-Krombholz from Coriant explained how SENDATE FICUS strived for innovative solutions at the technological edge and how the industry-first multi-vendor SDN field trial was carried out with equipment from ADVA, Coriant, Highstreets Technologies and VPIphotonics. These were integrated in the Telia network in Sweden and the field trial allowed testing the new autonomous intelligent functionality of the optical network elements. 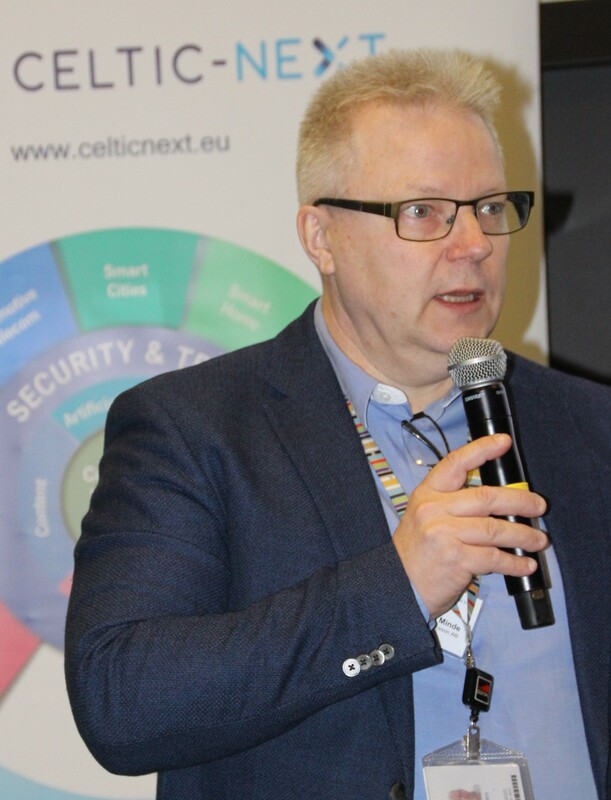 Mr Jörg-Peter Elbers, Vice-President Advanced Technology from ADVA explained the recent developments in a new type of secure data centre interconnect. Among other ground-breaking developments he mentioned the pioneering field trial where ADVA achieved the world-first quantum-safe transport over a 2,800 km fibre network. In another trial Fraunhofer realized a 400 Gb/s super-channel for the connection of data centres with a single diode. Emmanuel Dotaro (Technical Director, Thales) explained how the work between the subprojects was carried out and explained the main results that were achieved. In a white paper the partners agreed on a high-level security architecture that was shared and agreed among the project partners. This was introduced into the 5G Security Working Group of the 5G Infrastructure Association. 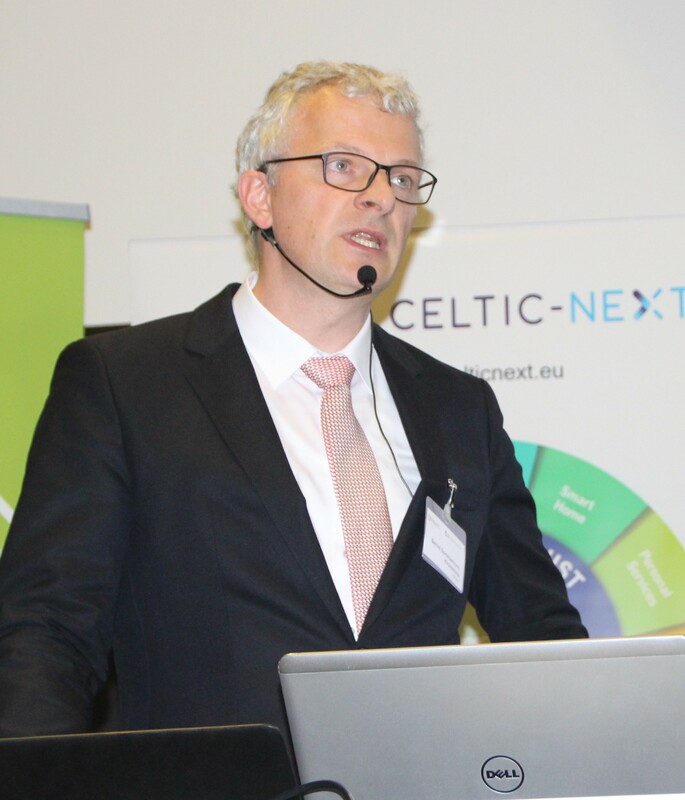 He also mentioned the sustainability of the research work and the impact performed through CELTIC. 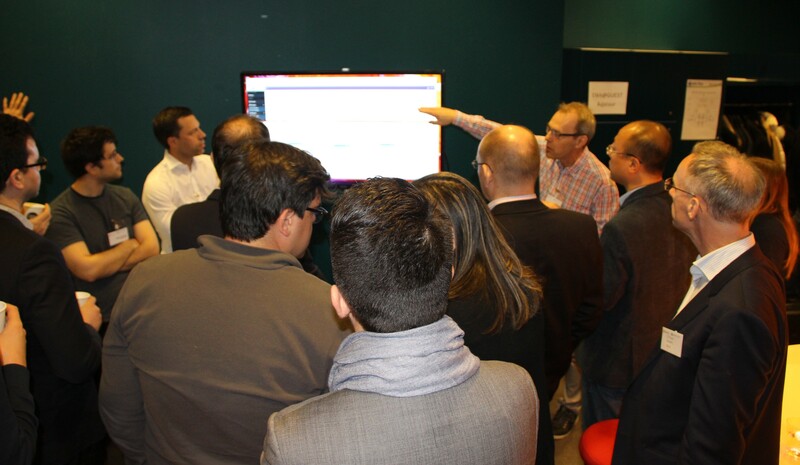 During the break different demos were shown that generated a high level of interest and lively discussions. Telia has a big scope in the optical business and SENDATE has helped to establish confidence in new technologies that were still far away only one year ago. VTT is very active in cybersecurity and could establish new cooperation’s with European SMEs that were quite unknown before the SENDATE project. Airbus implemented the security in critical radio communication systems allowing now fully networked airport services. An aircraft can be considered as a data platform transmitting the relevant data to the different service providers. This allows to increase efficiency. Orange has used machine learning to allow fibre intrusion detection before fibre actually breaks – example: digging incident during civil works. It is very important for the customers that the traffic can be redirected before the failure actually happens. Orange also worked on automatic reconfiguration of the optical connectivity for the interconnection of data centres. SENDATE has enabled the consulting firm ArctosLabs, an SME, to offer network optimisation solutions on how to distribute micro services in the cloud by modelling data-centre cost versus transportations costs. New data centres are installed in the northern part of Sweden. ABB has realised modelling of the cooling of data centres, where an efficiency increase of 10% was achieved. Thanks to SENDATE the people working in the field of data centres in her company RISE have been increased from 3 to 23 Persons. Panellists at the SENDATE event (from left): Mr Mauro Costa, Head of planning, strategy & architecture at Telia, Sweden; Mr Pertti Raatikainen, Research Manager – Connectivity at VTT, Finland; Mr Hugues Favin Lévêque, Airbus Connectivity Roadmap Owner at Airbus France; Ms Valerie Blavette, Open Innovation Manager at Orange France; Mr Alf Isaksson, Group Research Manager – Control from ABB Sweden; Mr Mats Eriksson, CEO at ArctosLabs Sweden and Ms Jeanette Nilsson, Industry Relations Manager from RISE, Sweden. All the speakers who made the SENDATE Closing Event a success.